Whimsical Teesside indie popsters Cherry Head, Cherry Heart are poised to release their new single this month. Dark Clouds is something of a misnomer, as it contains the duo’s trademark sunny vocal style, replete with a catchy sing-along chorus and fuzzy synth lines. Two versions of the song will be released, the ‘thunder’ version offering a full-on electro pop sound, while ‘lightening’ strips things back to a simple acoustic style. The band’s synth-wielder Andrew Johnson is also busy with his own release; The Goodbye To Yesterday EP comes hot on the heels of Andrew’s album, Underneath The Damson Tree, an ambitious project which was recorded in just a week from his home studio. As with Cherry Head, Cherry Heart’s music, Andrew’s sunny disposition is on full display; simple and sweet melodies pervade, with the title track reflecting on the experiences of childhood. Sunshine Deluxe is aptly named, with its gentle splashes of percussion backed by an unhurried indie pop melody, while Tarzan Dreams picks up the pace and In The Rain’s pensive atmospherics make it a perfect EP closer. 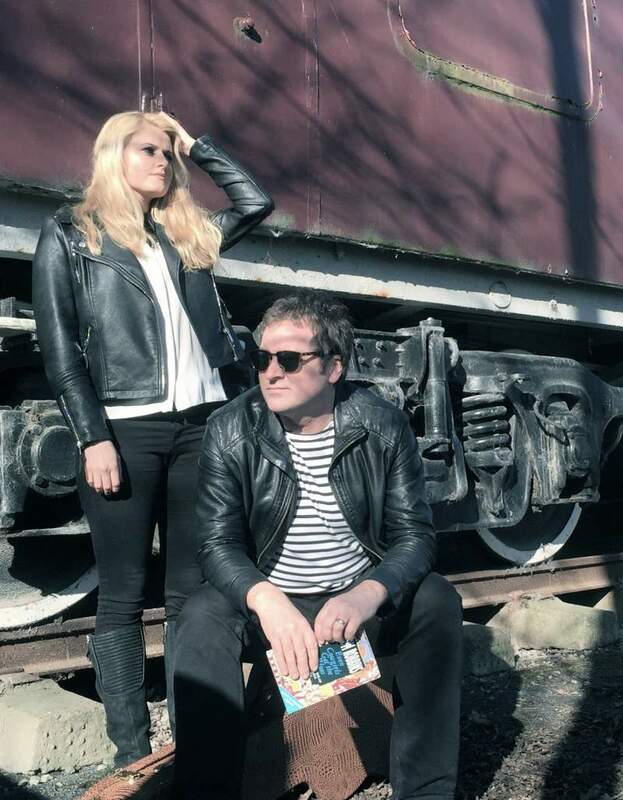 Cherry Head, Cherry Heart play The Vane Arms, Thorpe Thewles on Friday 13th and Andrew plays a solo show at The Surf Café, Tynemouth on Sunday 15th May.